Home global What is the difference between a church and a chapel? Every religion has its own traditions, customs and ways of worship. 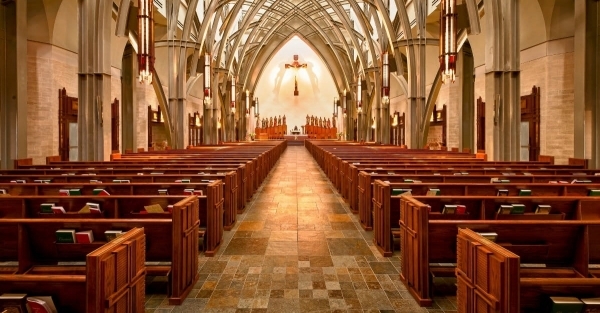 In Christianity, there are three major places of worship, the church, chapel and cathedral. But people often use these terms, in general, to denote the place of worship for Christians without knowing the actual difference between the three. But all three of them have the difference in their structure of formation while the fundamentals remain the same. Near the beginning of Christianity, the Jew residing in Israel worshipped in the temple in Jerusalem which was called as the “second temple”. They also worshipped every week in synagogues. The worship that was conducted in the temple included the ritual of sacrifice. These sacrifices were of animals made to the God in Israel. The early synagogues (Jewish or Samaritan house of worship) were developed for worship during the Babylonian captivity of the Jews as they did not have any access to a temple for sacrifice. The Jews conducted a daily and weekly practice of Torah reading because they were constrained from going into a temple. This practice is even today carried out in a house or in some cases architectural settings are developed. These developments involve a residence being converted or even an old public building being converted. The minimum requirements for such developments is a proper seating for the worshippers along with a case for a Torah scroll and a slightly raised platform for the reader. The church came into existence during the 4th century when the number of non-Israelites increased. Other developments like the reign of Constantine I with Christianity and the start of the state Church of the Roman Empire helped expand the concept of church worship. All churches have one common point in their architectural formation which is that the architecture is shaped like a cross. The churches have a huge vault space in the interiors to represent heaven. It is represented by the domes of the church. 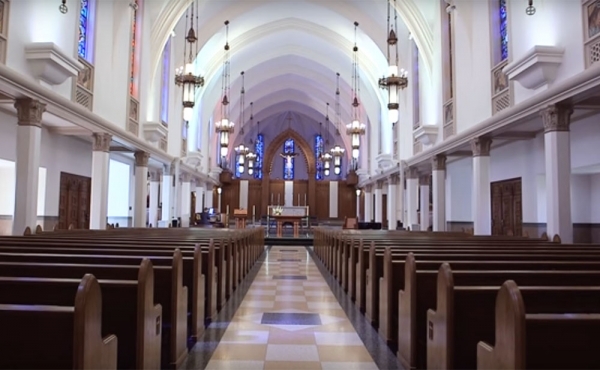 Other important shapes include a circle that represents infinity and an octagon shape or a cross that represents the church as a source of light and positivity. There are two main types of churches- basilicas and cathedrals. Basilicas were initially the Roman public building but after the Roman Empire became Christian, it was referred to as a church which is the traditional site used by the Pope. “Cathedral” is derived from the Latin word “cathedralis” which means “the bishop’s seat.” Cathedrals are not necessarily large buildings. Some of them are small like the Christ Church Cathedral in Oxford. But usually, these cathedrals were the biggest buildings in the region. Chapels are the most ancient Christian place of worship. These are a single independent building but are located in the form of a dedicated chamber inside a building. In these chambers, an individual or two can peacefully pray without joining any congregation. These are places for relaxation and people often come here in search of peace.